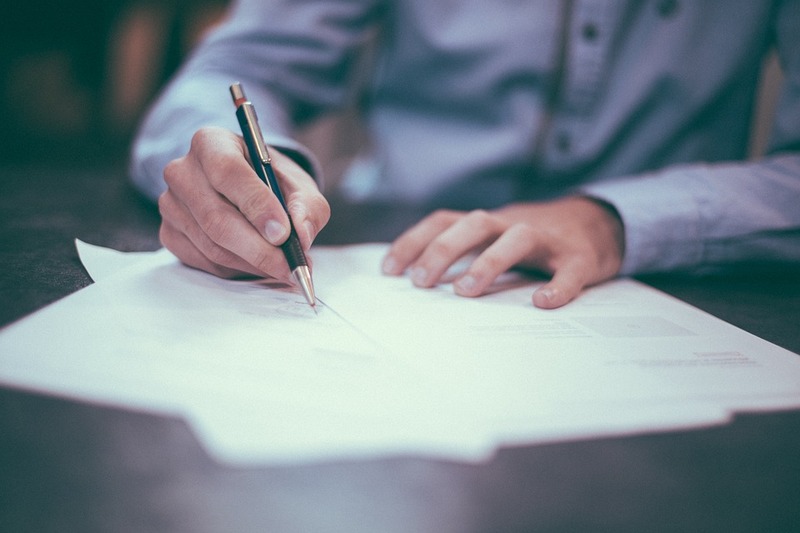 ‘Compulsory and regulated’ inventories need to be implemented across the lettings market to raise standards in the industry, the Association of Independent Inventory Clerks (AIIC) has said. The AIIC argues that a detailed inventory should be completed at the start and end of a tenancy, as this clarifies what is expected of the tenant, and will be of use to landlords should a dispute arise. When a dispute does arise, and the Alternative Dispute Resolution service gets involved, they usually tend to side with the tenant as the deposit money is theirs, unless the landlord can provide evidence to support the claim. It is therefore in the best interests of landlords to make sure a full and thorough inventory is put together at the beginning and end of each tenancy. A survey carried out by HomeLet revealed that 12.5% of approximately 20,000 tenants had had their deposits withheld. The most common reasons for having the deposits withheld turned out to be issues which would be included in an inventory. Now the AIIC is calling on the government to boost standards in the sector by implementing compulsory inventories. The AIIC says that a full inventory can save both landlords and tenants time, money and stress. Send us a message and one of our team members will contact you back as soon as possible.